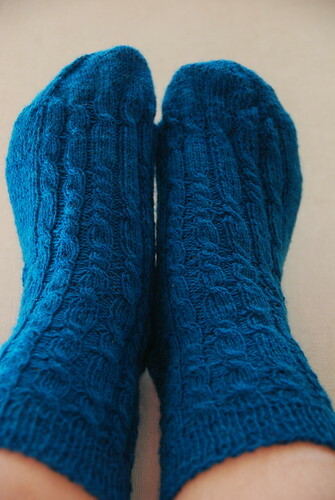 #1916 Tova vottar by Kathrine Gregersen – knit with Askeladen Merino-lammeuld (2 ply). 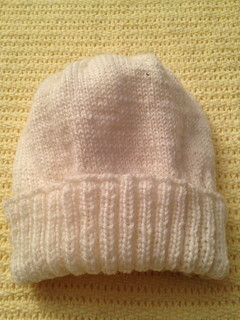 Started January 8, 2012; completed January 13, 2012.
b13-5 by DROPS knit with Dale babyull. Started Ferbruary 5, 2012; completed Ferbruary 6, 2012. 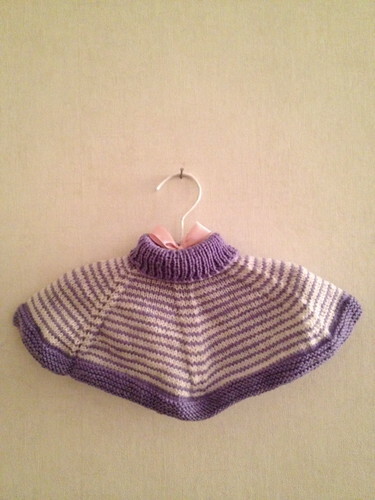 Teshas hals by Torunn Elise Haugen, knit with Dale babyull. Started Ferbruary 7, 2012; completed Ferbruary 9, 2012. 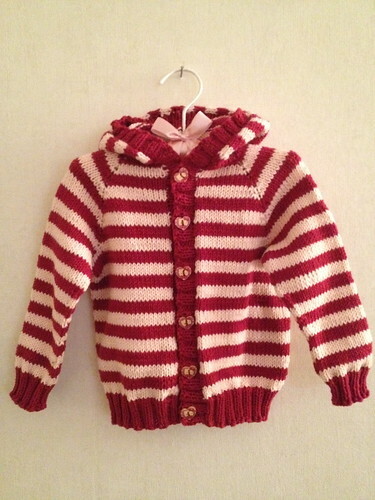 Toddler Raglan Hoodie by Megan Goodacre (the 2nd one!) 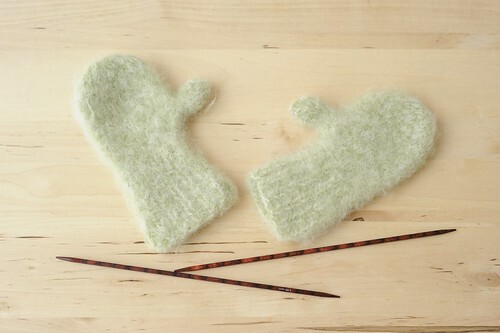 – knit with Dale of Norway/Dalegarn Lerke. Started November 5, 2011; completed February 29, 2012. Dicey by Colleen Miller, knit for sock madness 6 round 1 with Sock 75/25 by lollipop.yarns by filzflash. Started March 10, 2012; completed March 16, 2012.